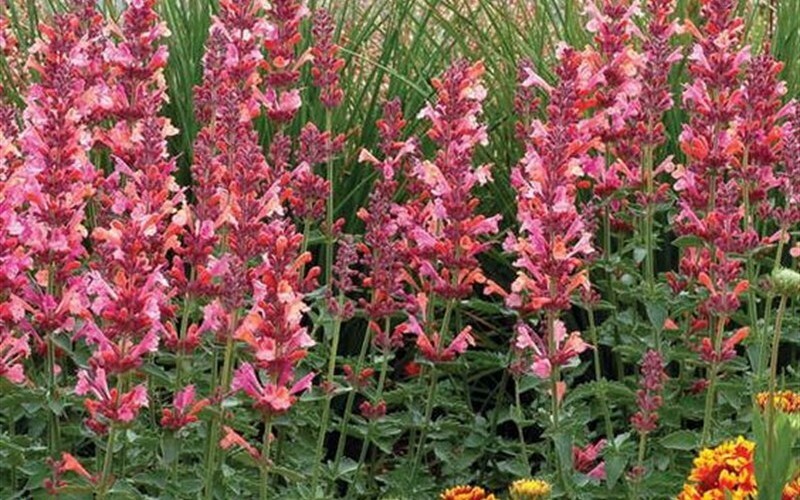 Agastache Kudostum 'Ambrosia' is a moderate growing perennial plant that can be grown in USDA Plant Hardiness Zones 3A through 10A. It matures to an average height of 2 feet to 3 feet and an average width of 1 foot to 2 feet, depending on climate and other environmental factors. 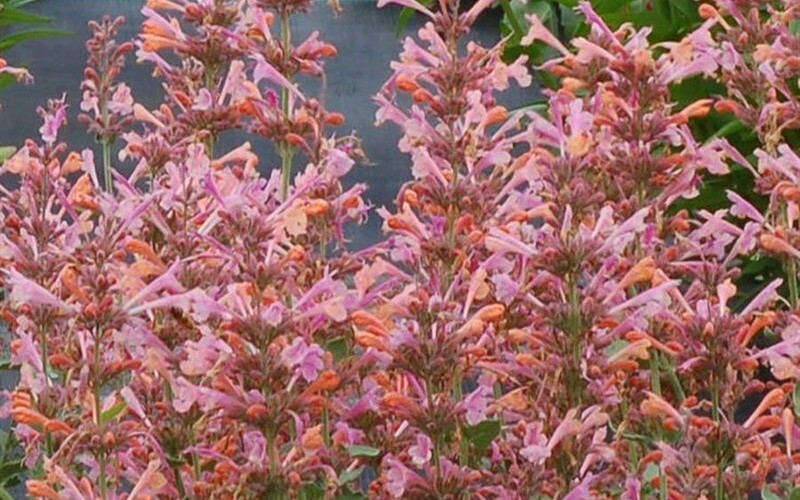 In the summer and fall Agastache Kudostm Ambrosia produces yellow, pink, orange, red and white flowers. The foliage is medium green and dark green in color. 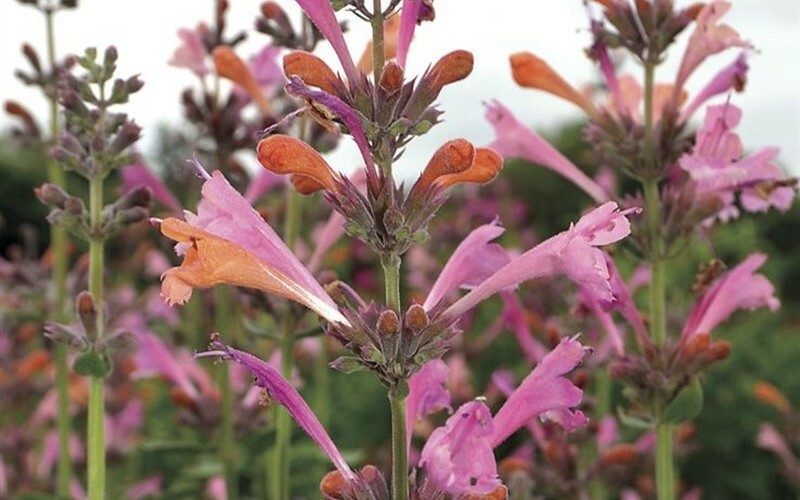 It attracts butterflies and hummingbirds and is resistant to deer, drought, diseases and heat. Agastache Kudostm Ambrosia can be useful in the landscape as a border or edger, as a background, in shrub borders, around decks, swimming pools, and other outdoor living areas, as an accent, to provide shade, in landscape beds or islands or in annual flower beds and also in rock or xeriscape gardens or perennial gardens. Was skeptical of ordering my plants online but my friend told me about you so i thought i'd try. I was very happy with the plants i bought. They were very healthy. I will be ordering again! Looks great in my garden. Quality was excellent. Shipping time took a few days longer then expected but no problem. Its doing very nicely.